This half-day program covers all the components of gas testing, including hand-held detectors, single toxic gas monitors, multi gas monitors, continuous gas monitors and LEL monitors. Participants learn their limitations, the equipment’s limits and common mistakes involved with gas testing. The course stresses the importance of a function test before operation of any gas monitor. Participant teams will function test and test all the above monitors (except the continuous monitor) for proper operation. This program is commonly tailored for site-specific toxic atmospheres, in addition to H2S and LEL. 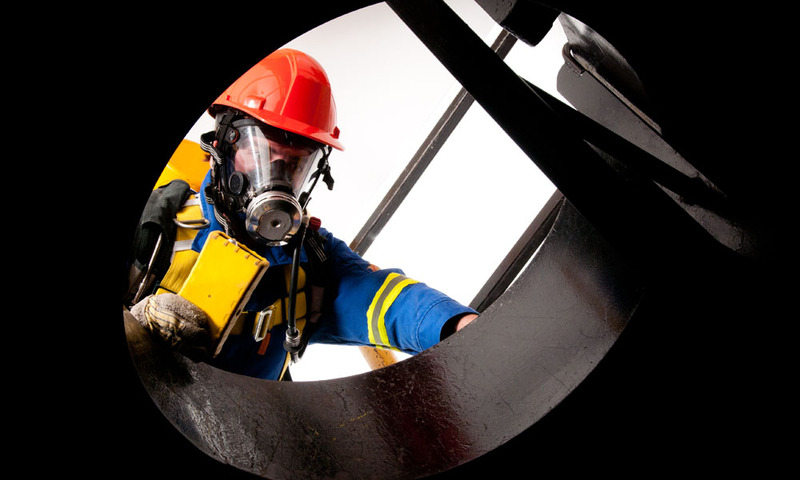 NOTE: This program alone is not equivalent to the ENFORM H2S Alive® program. It is commonly used in the modular Safety 2000® program, or as a stand-alone program for companies wishing additional competency in gas testing not provided in the H2S Alive program®. Participants are required to complete the Global written and practical competency checks to a minimum 70% pass level in order to obtain a pass mark.